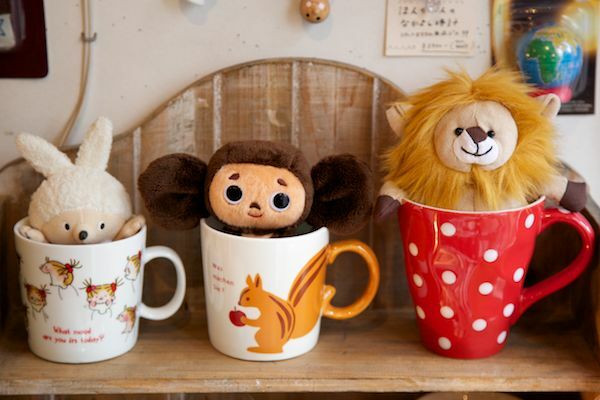 I’ve always loved Japanese stationery, homewares and anything cute and cuddly. So you can understand why I’ve always had a soft spot for Shinzi Katoh. 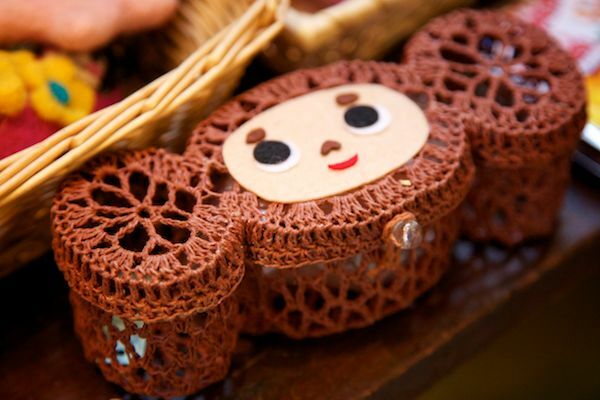 I searched all over Kyoto for Shinzi Katoh products and found a gorgeous little store tucked away way off the main streets. Boy, was it worth it. My husband might not agree as he navigated us there pushing two strollers along the winding streets of Kyoto so I could get my fix. 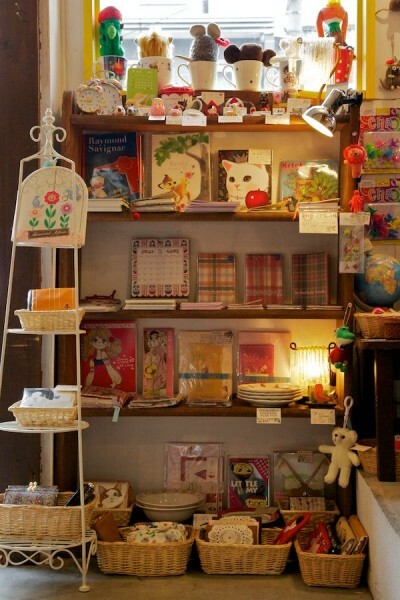 Just look at all these adorable products in this tiny little store. I spend a long time and a lot of money here but it was a lot of fun. 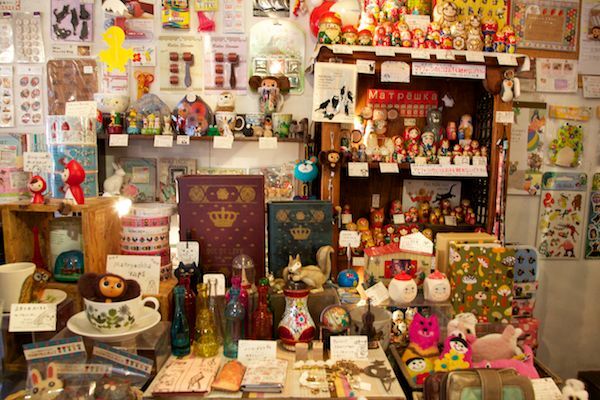 It was covered from floor to ceiling with little knick-knacks. We’re written about Shinzi Katoh in the past and with my obsession, you can be sure we’ll follow any new releases in the future.